We can help. Build your reputation as a good employer who recognises effort and achievements and invests in training, so your business grows and prospers with quality, motivated people. Running a successful business today is challenging to say the least. To operate efficiently and profitably, managers need to be skilled in the recruitment, induction, leadership and development of their teams. Sometimes you need some assistance, whether that’s for now, for later or the long term. At MAD-HR we understand that such assistance needs to empower managers to lead confidently and nurture their ability, whilst being supported by simple, effective management tools. Plus, we’re really nice to work with. 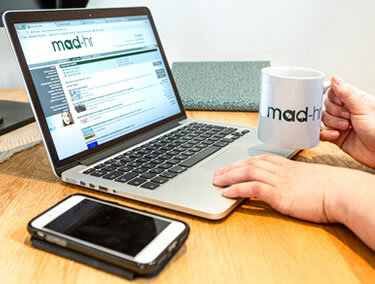 MAD-HR stands for ‘Make a Difference’ HR. Our philosophy is focused on making life easier for clients, helping businesses thrive, succeed and flourish, keeping you fully in step with UK employment law. Working on an ad hoc or retained basis, our team of HR professionals bring real value by providing the training, advice and help you need. We become part of your team and use our experience to identify the options that will get the best out of your people and most effectively drive your business goals. A free telephone consultation to talk you through your specific needs. “With over 20 years’ experience working in the world of HR I have worked for blue-chip companies in FMCG retailing, manufacturing, warehousing and distribution and most recently, automotive retail. Using my own authentic approach as HR Director, I helped transform Marshall Motor Group’s sales from an underlying £250m to just under £1bn in 5 years. Plus, it went from being a regional company to a top 10 UK retail group and was voted as a “Great Place to Work” by its staff. Although a cliché, HR and people really are passions of mine, which is why I decided I wanted to do things a bit differently and bring high-quality HR services to all businesses, regardless of their size, but at an affordable price”. What’s it like to work with Carole…..
Carole is most definitely the first person that you would pick to be on your team. Carole is the epitome of value added and is an asset to whatever she is involved with. Her wealth of experience and great commercial acumen coupled with her tact, diplomacy, and ability to empathise leads to insightful, considered advice and solutions that will get the right result, in the right way. Carole’s patience appears to be infinite, she is unflappable and her strong values and ethics really are commensurate with everything that she does. She is warm, funny, a delight to be around and an absolute pleasure to work with. “With over 10 years’ experience as an HR Professional, Trainer and Coach, I have worked with a variety of businesses across most industries from marketing to manufacturing, construction and engineering. I have a proven track record of helping businesses to develop effective, motivated teams lead by capable and inspiring managers. To make these changes sustainable and enable the business to grow and progress, I help to put in place efficient HR processes and a clear people strategy. My work focuses on helping clients’ businesses to thrive rather than survive. 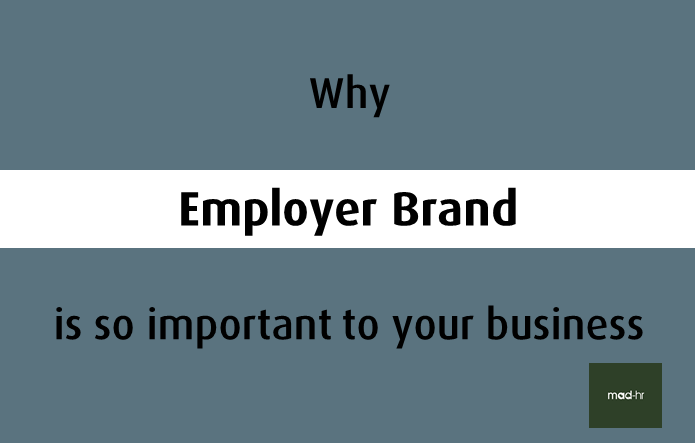 Being an employer is a serious undertaking but my strengths include providing clear, concise and commercial advice and support to clients blended with a friendly and positive approach. What’s it like to work with Charlotte…..
Charlotte’s values based ethos and principles harken back to a nostalgic era, when your word was your bond and a secret went to the grave! One of her many defining quality that sets her apart is loyalty to all those she serves and a work ethic that would leave many standing. She is down to earth and clear in her communications at all levels with a pragmatic outlook. She handles the most challenging HR responsibilities with professionalism, sensitivity and skill. It is always a treat and a delight to work with her because she demonstrates great business acumen, interpersonal agility and integrity. Finally, these characteristics are beautifully complimented by great warmth and cracking sense of humour. We're here to help, book a free telephone consultation here.